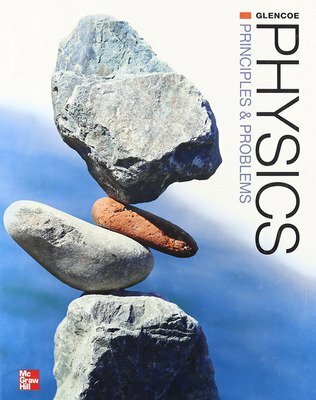 Physics: Principles and Problems © 2013 helps your students of all abilities become Physics Rock Stars! 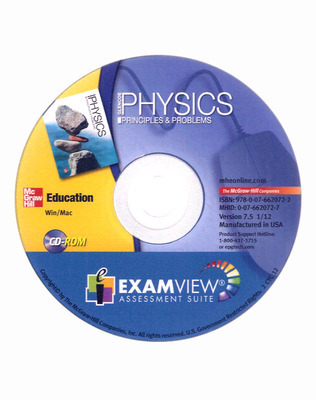 Our program is like a Backstage Pass to proven, comprehensive content, labs, and online resources with robust reading and math support built-in. 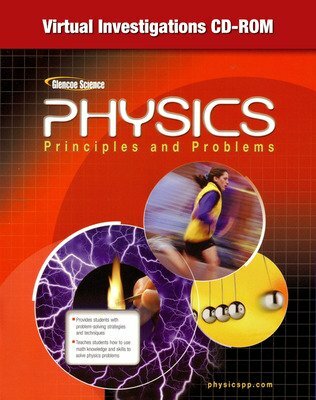 Dynamic photography, diagrams, examples, and real-world connections make this program approachable without losing the rigor you seek. 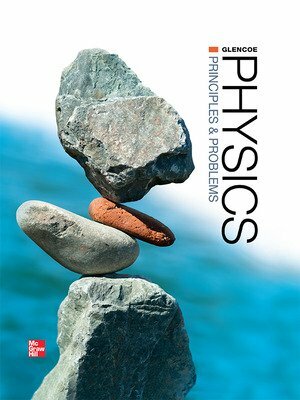 Physics: Principles and Problems © 2013 helps you crank up the volume whether you’re looking for a textbook-based program, a fully digital curriculum, or something in between - we want to help you engage your students to show them that PHYSICS ROCKS!